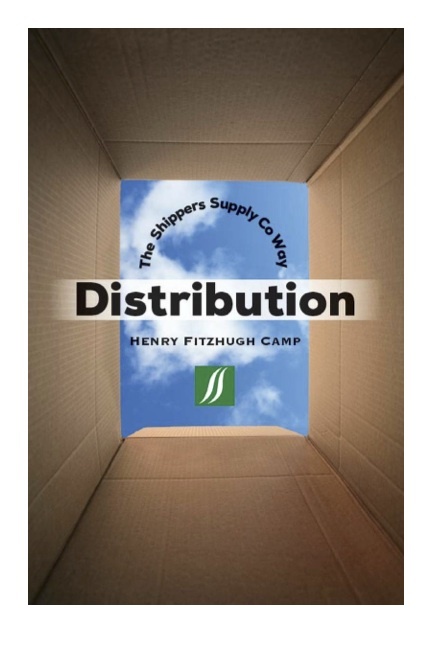 Henry Camp wrote a book on TOC distribution by mistake. Camp needed his team, from General Manager to a new hire, to better understand the TOC perspective as it applies to their situation. In this book he describes how and why the Company is building and benefitting from a decisive competitive edge. It goes further in deeply respecting and shaing a way to eliminate bad multitasking than seen anywhere else. The book contains public links to Henry's deep analysis of how commissioned sales forces have to change to become effective. More than that, it shows the core conflict of a company that has already applied TOC to build a competitive edge. This core conflict is generic, in that it applies to any company regardless of what type. The conflict is between acting efficiently versus acting effectively. This book was written for Henry's company – people who already live TOC. It is personal. It was not written for an external audience, yet anyone with a background in TOC will find it important. Camp's Law: "When in doubt, choose the less efficient route"
First Corollary to Camp's Law: "People should be more often in doubt"